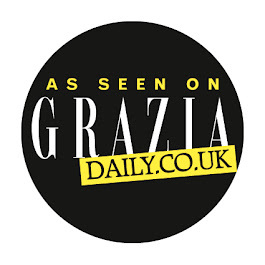 To aid you in your plight for the flawless fresh-faced complexions spotted on Spring/Summer’s catwalks, Gosia has hunted out the best CC Creams, from budget to luxe. Lusciously scented and packed with 5-source vitamin C complex to brighten the skin and ward off environmental aggressors, this is the perfect CC Cream for city dwellers. 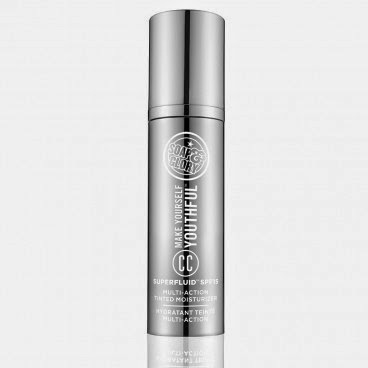 Tripeptide-5 combined with power antioxidant, Ferulic Acid, effectively fight discolouration and fine lines whilst boosting collagen. The healthy glow it’s sheer texture adds to your skin makes this a true multi-tasker. 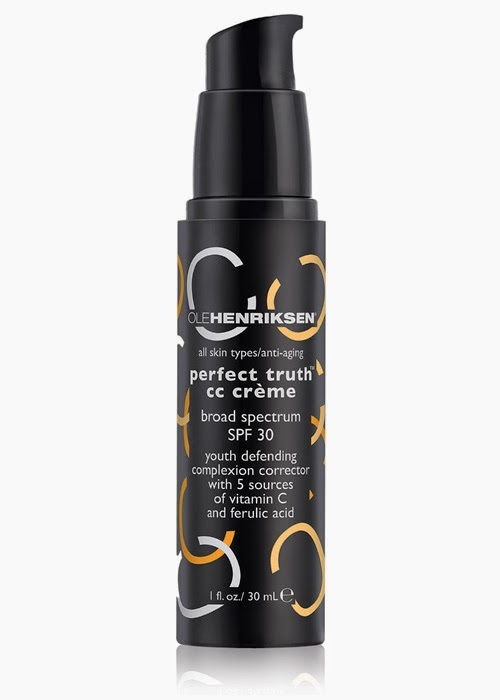 Ole Henriksen, Perfect Truth CC Cream, £29. One of the most eagerly awaited CC creams, it has fast become my number one. With its unique 3-in-1 swirl system – the first and only CC cream to blend three elements together – a hyaluronic acid infused serum, an SPF15 hydrating moisturiser and a sheer foundation incorporating mineral pigments, for noticeably younger looking skin. The result was a reduction of dark spots and a natural dewy finish; definitely worth the wait. This multi-tasking tinted moisturiser is a must-have, as it offers high-end quality at a high-street price. The light liquid texture combined with its Hyperbright formula melts in to the illuminate skin and lighten blemishes. Superblur Micromesh instantly blurs fine lines and enlarged pores, whilst the Energinseng boosts energy levels to leave naked skin glowing. What’s not to love. Soap and Glory, Make Yourself Youthful CC Superfluid, £14 (currently £9.33). Available at Boots.com.